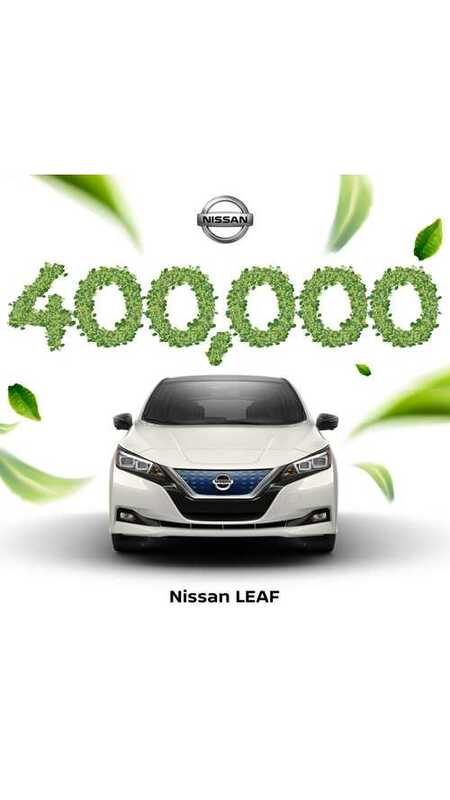 The total mileage of LEAFs exceed 10 billion km (6 billion miles). 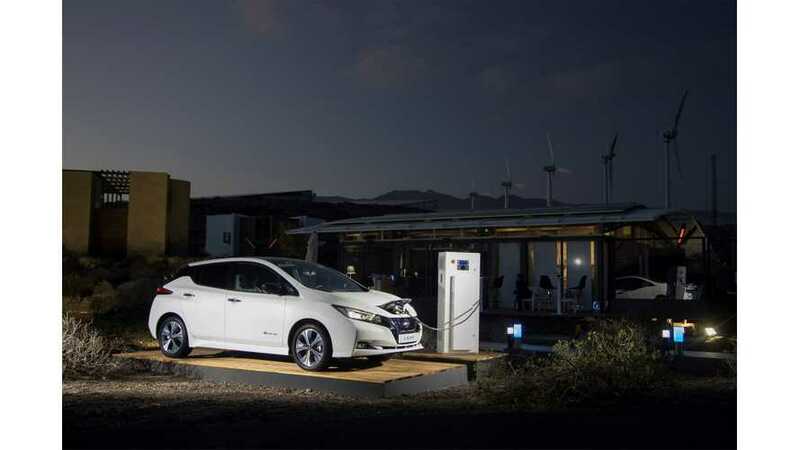 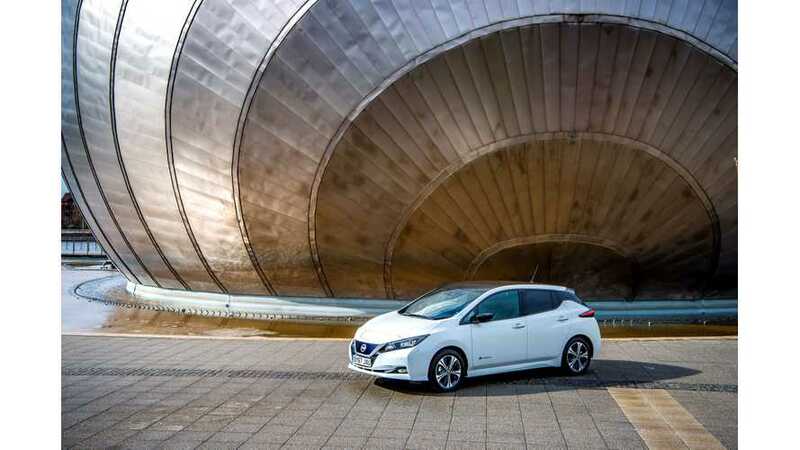 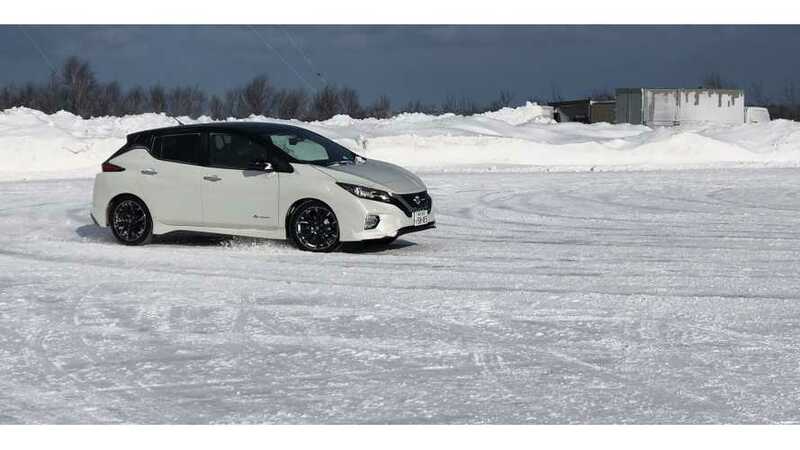 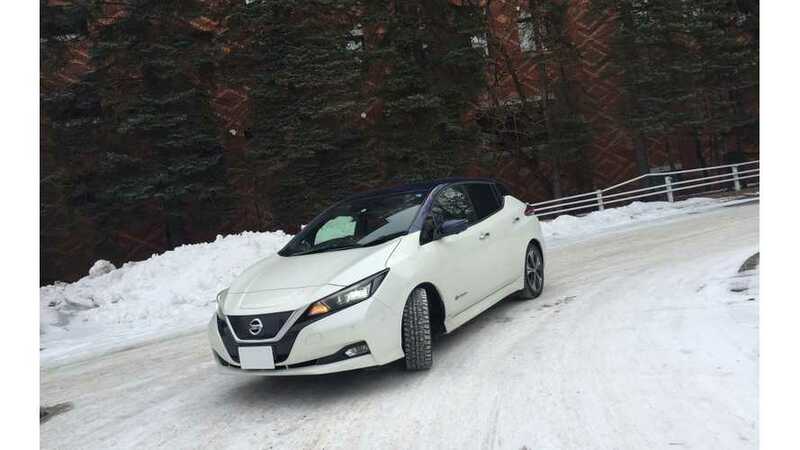 According to Nissan's estimations, the LEAF fleet saves 3.8 million barrels of oil a year. 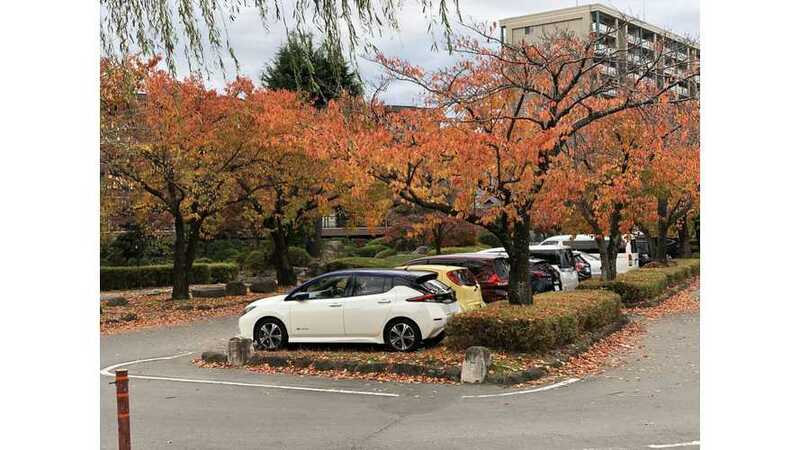 We assume that around 90,000 LEAFs were sold in 2018, which is an all-time high for the model and one of the highest results among BEVs in 2018. 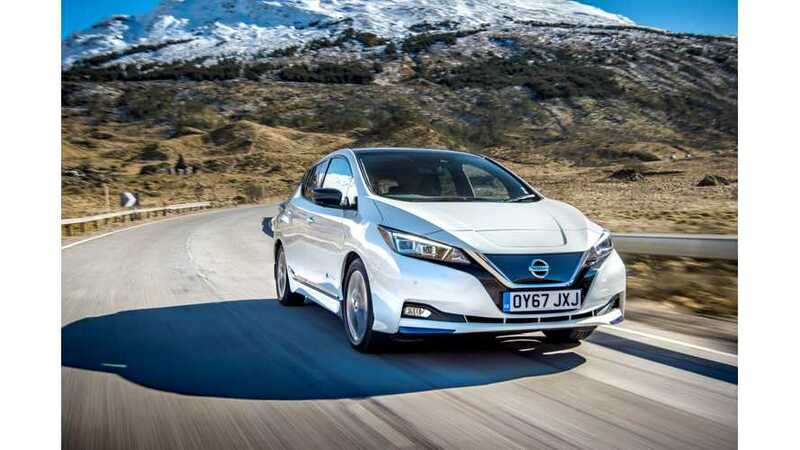 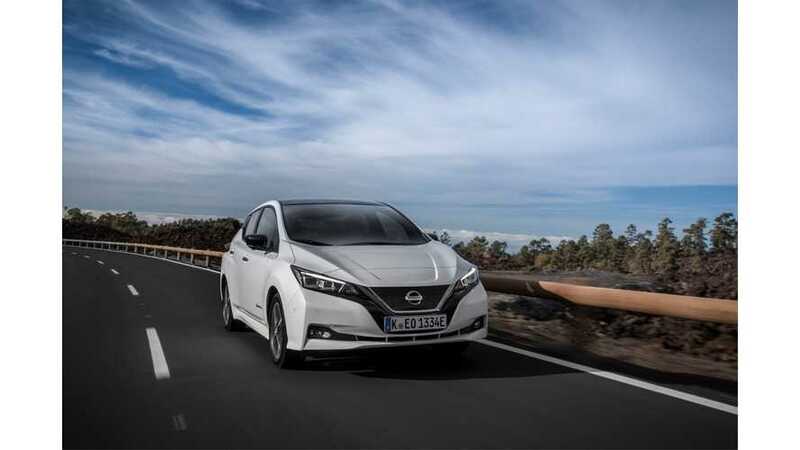 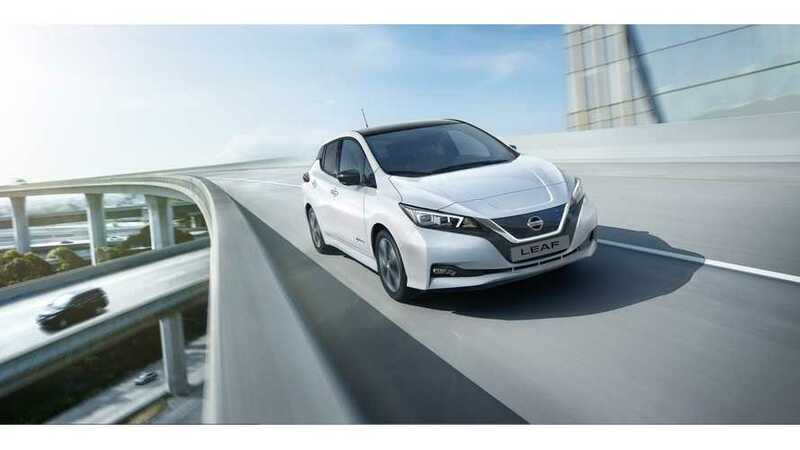 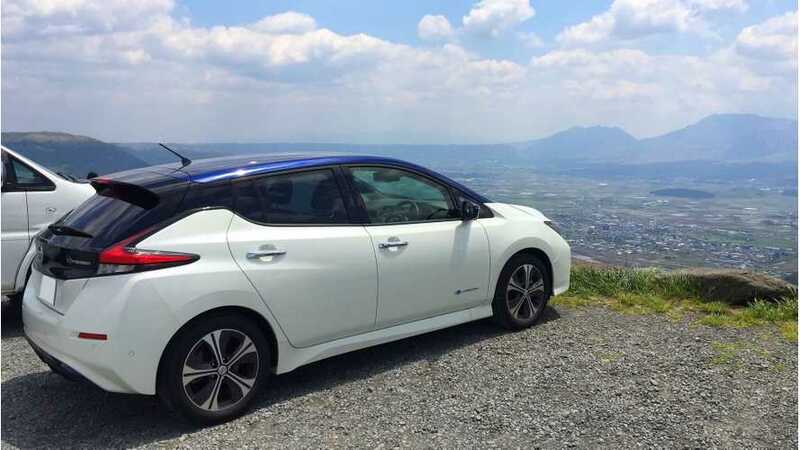 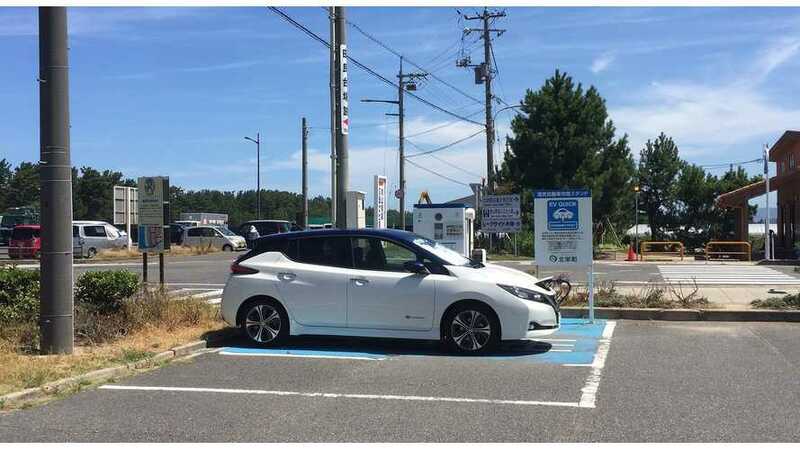 According to the latest update, via the Nissan LEAF e+ launch, total LEAF sales in 2018 in Europe were above 39,000. 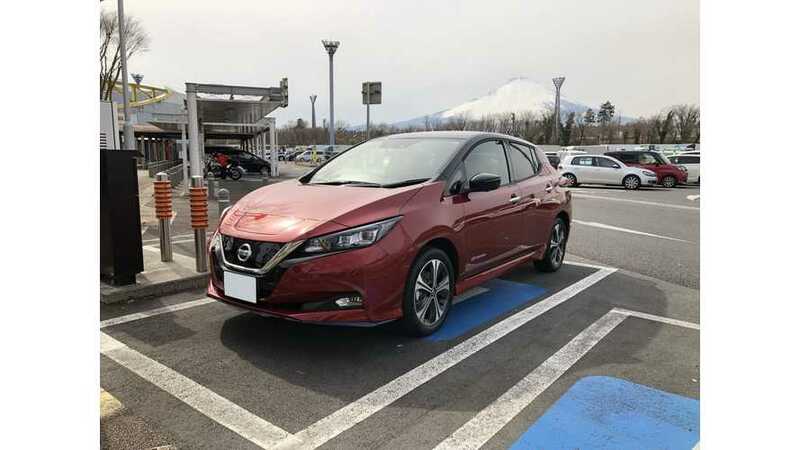 Nissan reports that in Europe sales of Nissan LEAF amounted to 4,758 last month, which is the 2nd highest result of all-time. 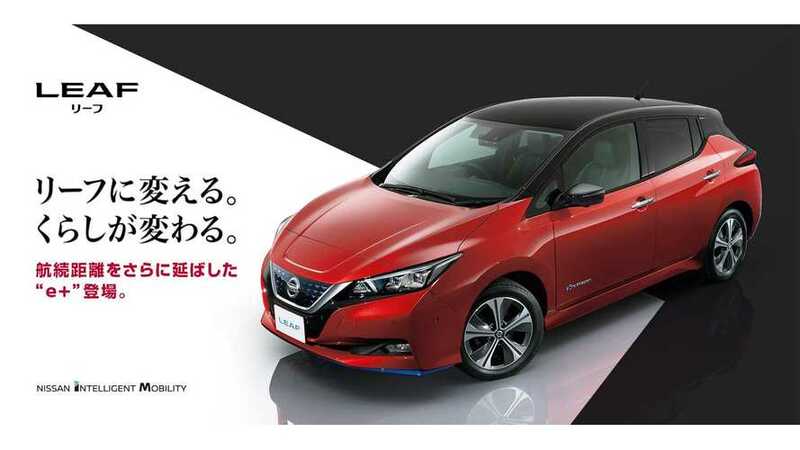 The Japanese brand estimates that new orders are coming at a pace of one every 10 minutes. 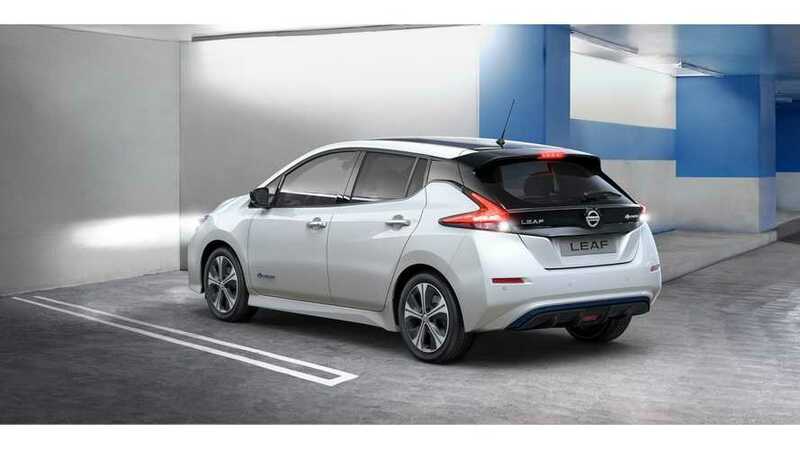 That would be well over 4,000 a month. 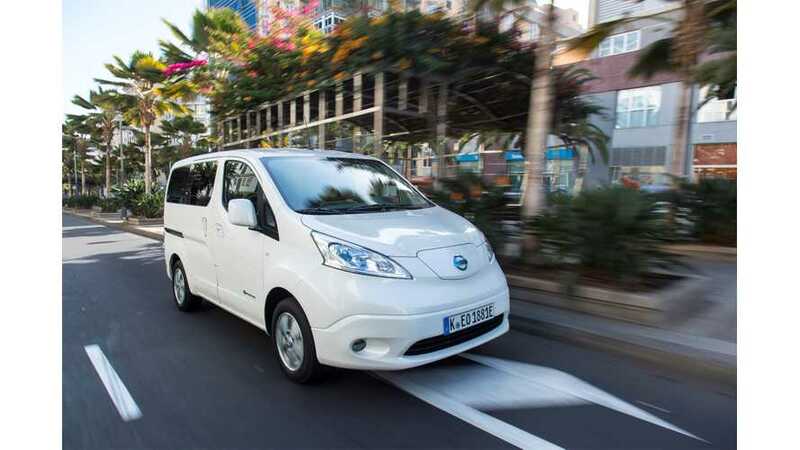 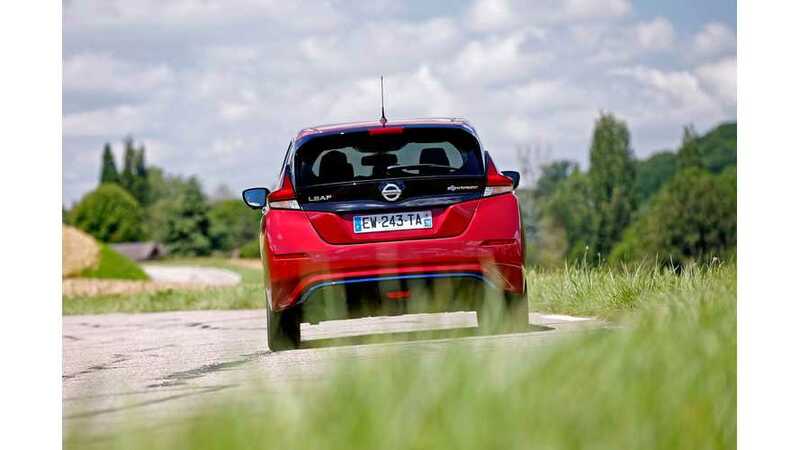 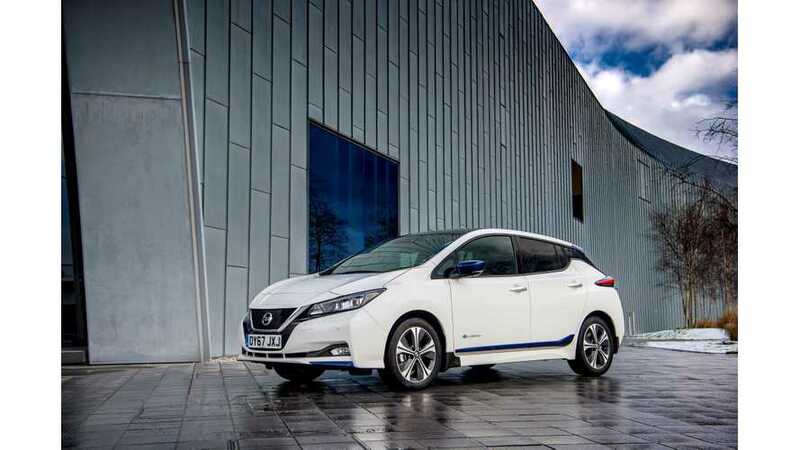 August was one of the slowest month for new Nissan LEAF in Europe as just 2,480 were sold. 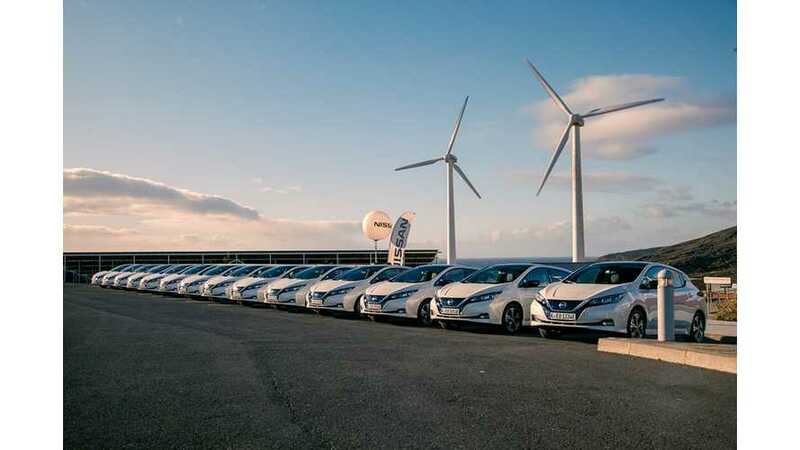 That is still almost 5% of total Nissan volume in Europe.